LINX Theater Company instills confidence and creativity through drama and comedy education designed for kids in 2nd through 12th grade. This 2-hour class will help future theater professionals understand what will make them valuable contributors to the craft, as well as help kids opting for other fields of study. 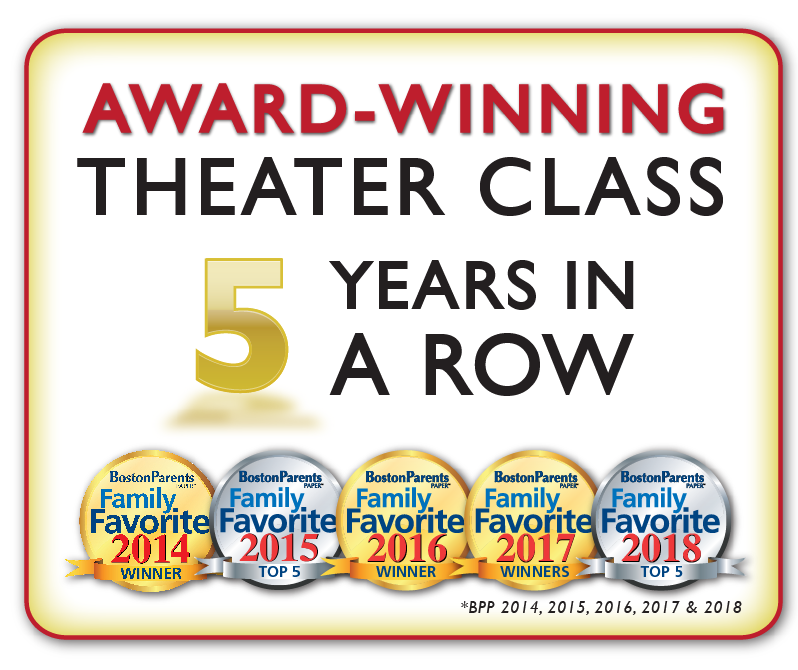 Recreational Theater classes help kids get comfortable and confident in their own ideas and are a great fit for those who love acting but have trouble fitting it in their schedule, or believe they’ll love it but haven’t tried it yet. Experienced performers who want to help write their own show can realize their dream and shine creatively. Does your child turn a playground into a pirate ship, Make their bed into a castle, or create countless adventures with their toys? If so, it’s time to have fun and learn how to become storytellers with other imaginative kids in Showstoppers! Does your little one sing and dance around the house, act out what they see on television, or enjoy imaginative playtime with toys and stuffed animals? If so, they are ready to focus their creative spark and join our Pre-K performances!